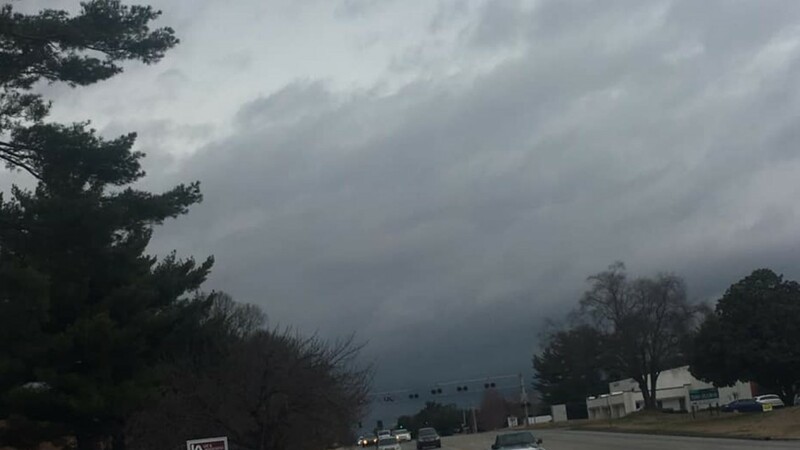 Heavy rains are moving through the metro area this afternoon. 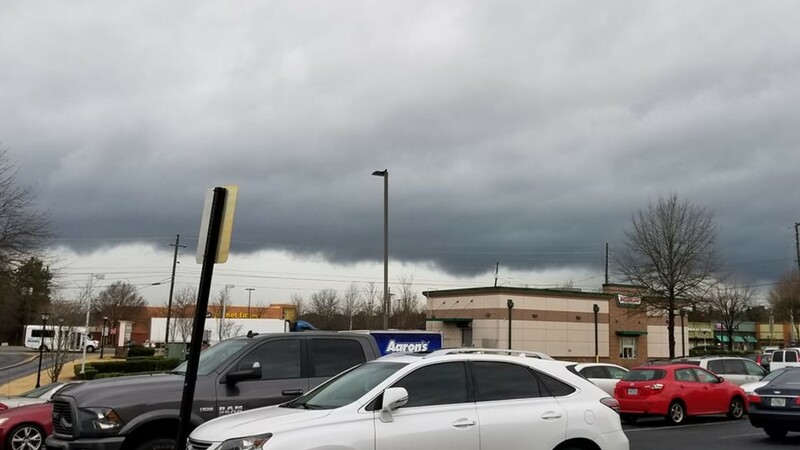 11Alive Chief Meteorologist Chris Holcomb says that after today's strong storms and heavy rains in metro Atlanta, more moderate rain is expected through the remainder of the afternoon. The Tuesday afternoon commute is expected to mirror Tuesday morning's rush hour -- very wet and soggy for motorists, with lots of general rain across metro Atlanta. 4:30 PM | By 4:30 p.m., metro Atlanta outages for Georgia Power had been reduced to about 6,500 customers. 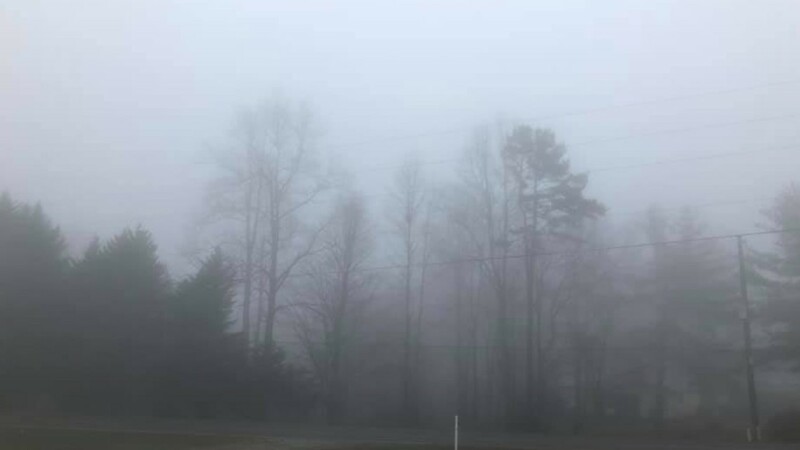 2:30 PM | Georgia Power said about 17,000 customers were without power across metro Atlanta, with more than 11,000 of the outages concentrated in south Fulton, Clayton and Henry counties. 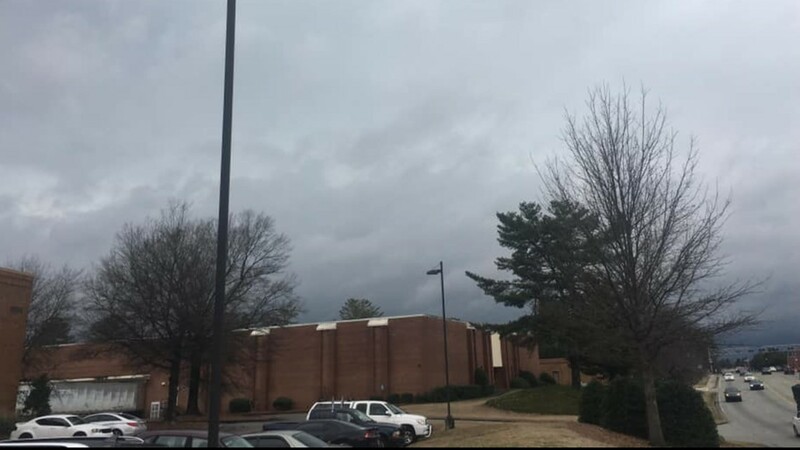 1:56 PM | National Weather Service says they will allow tornado warning to expire at 2 p.m.
1:55 PM | Severe Thunderstorm Warning for parts of Chattahoochee, Harris, Marion, Muscogee, Schley, Talbot, Taylor and Upson counties until 2:30 pm. 1:54 PM | Significant Weather Advisory issued for Butts, Morgan, Lamar, Walton, Rockdale, Monroe, Jasper, Spalding, Oconee, Newton, Pike and Henry counties until 2:30 pm. 1:37 PM | TORNADO WARNING issued for parts of DeKalb, Rockdale, Henry and Clayton counties until 2 pm. 1:15 PM | Significant Weather Advisory issued for Hall, southeastern Dawson, North Fulton, northern DeKalb, Forsyth, Gwinnett, southern White and southeastern Lumpkin counties until 1:45 pm. 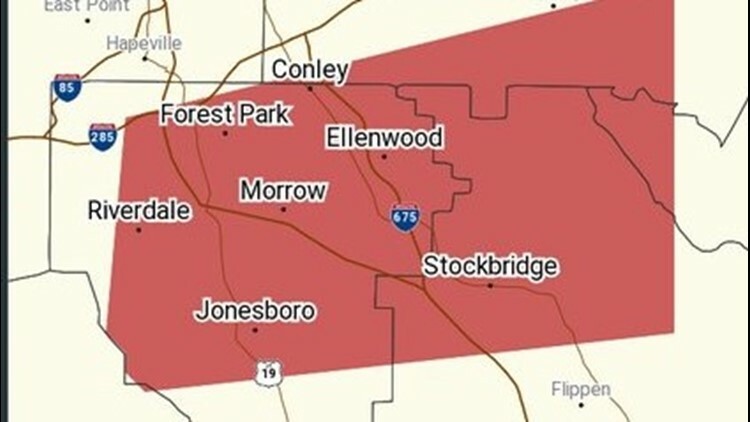 At 1:16 pm, National Weather Service Doppler radar indicated a line of strong thunderstorms extending from Porter Springs to Buckhead and moving east at 50 mph. 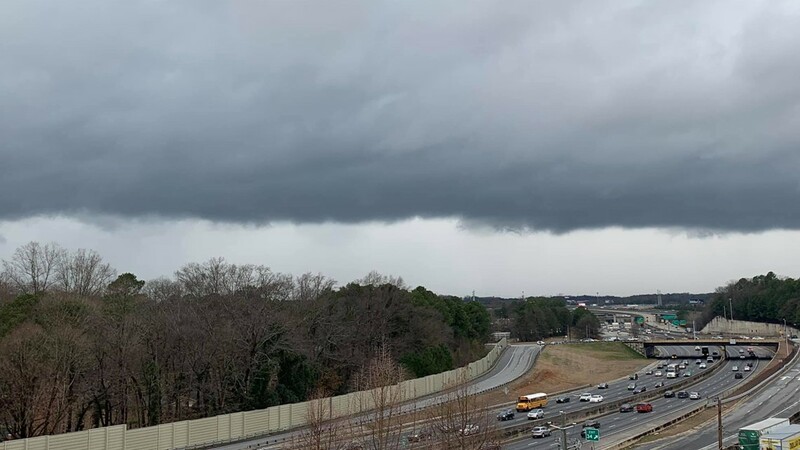 1 PM | Significant Weather Advisory issued for Fayette, North Fulton, Douglas, southwestern Cobb, northwestern Clayton, Coweta, southwestern DeKalb, southeastern Carroll, Troup, eastern Heard, western Meriwether and South Fulton counties until 1:30 pm. 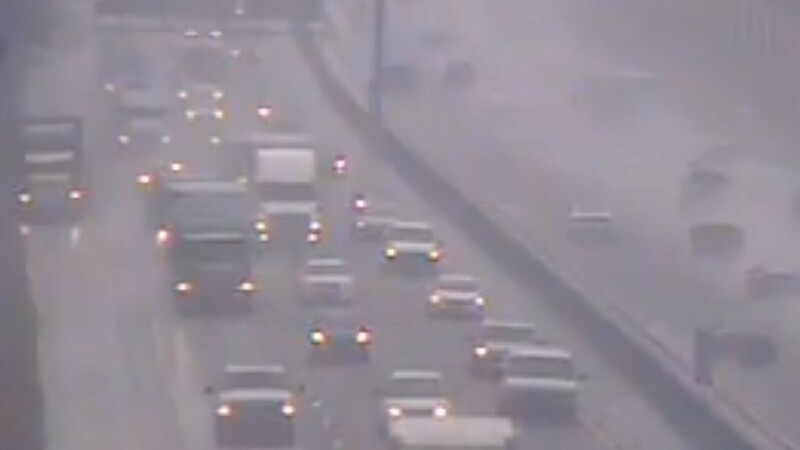 Rain, fog and wind bombard motorists on I-20 in DeKalb County during severe weather on Feb. 12, 2019. 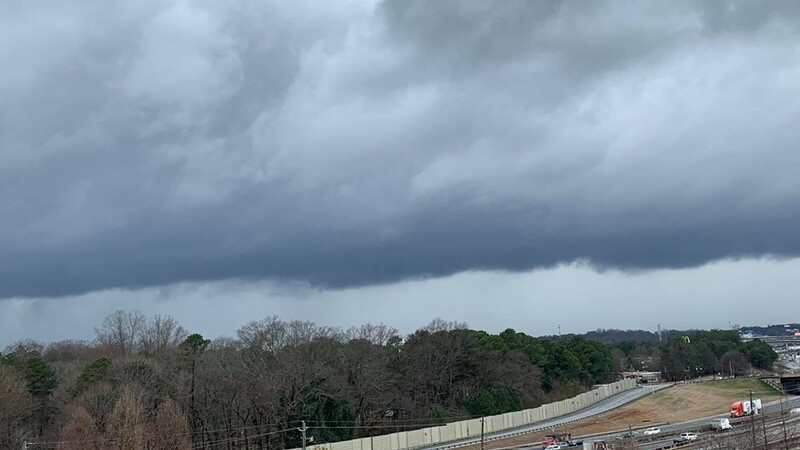 At 1 pm, National Weather Service Doppler radar indicated a line of strong thunderstorms extending from near Lithia Springs to near Standing Rock, moving southeast at 40 mph. 40-to-50 mph winds are possible as the line moves through. 12:50 PM | Significant Weather Advisory issued for Dawson, North Fulton, Cobb, Cherokee, northwestern DeKalb, Forsyth, western Gwinnett, eastern Pickens and Lumpkin counties until 1:15 pm. A line of strong thunderstorms along a line from Sequoyah Lake to Powder Springs are moving to the east at 40 mph. 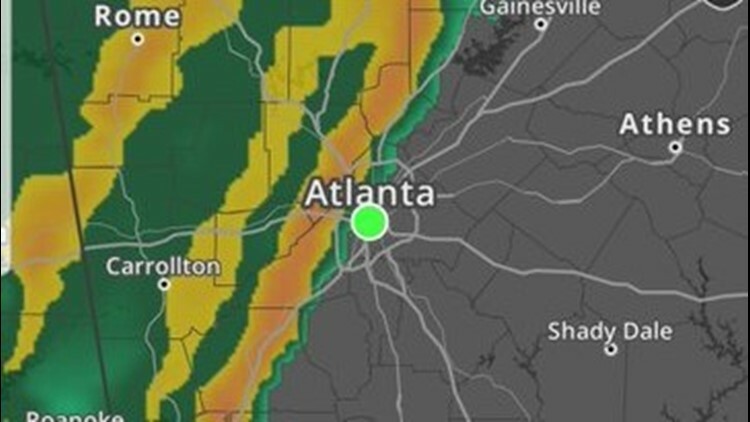 40-to-50 mph wind are possible as the line moves through. 12:45 PM | Georgia Power says less than 245 customers are without power statewide. 12:27 PM | Significant Weather Advisory issued for western Coweta, southeastern Carroll, northern Troup, Heard and northwestern Meriwether counties until 1 pm.